Why homemade cookies? Because they are simple, they don't require an advanced kitchen or any special skills. As a bonus, they are really cheap to make and very tasty. 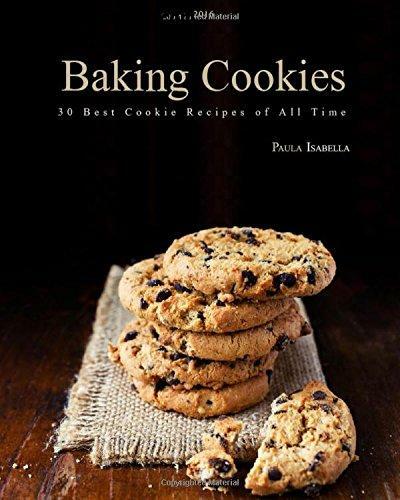 In this book you will find recipes that are very easy. I can say that most of them can be made by mixing up and baking. Do you like them pillow-soft or chewy? I like mine crispy edges and golden brown. But, you may like rich molasses cookies, maybe gooey oatmeal, who knows? Anyway, you will find plenty of recipes that will fit your tastes. With easy-to-follow cookie recipes,from the classic sugar cookies to brownie sandwich cookies, and everything in between, they are all here. For sure, you will find at least 1 or two, �� three recipes that will be your favorite.